Thank you for visiting Huston Vineyards. 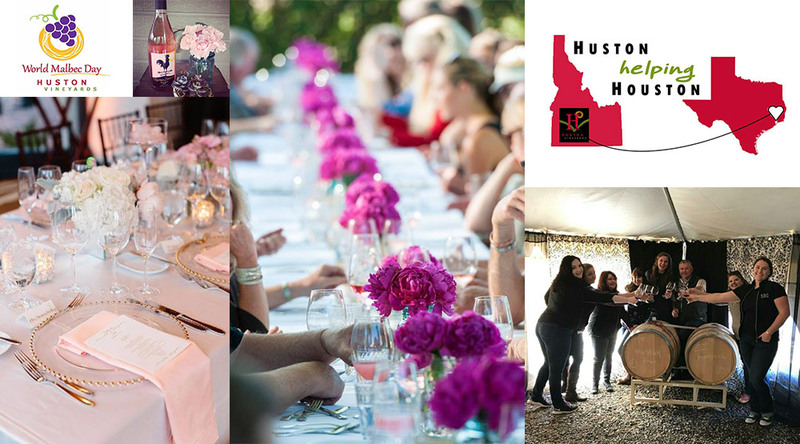 We are a premier Idaho Vineyard and Winery located along the Sunnyslope Wine Trail and Snake River Valley AVA. 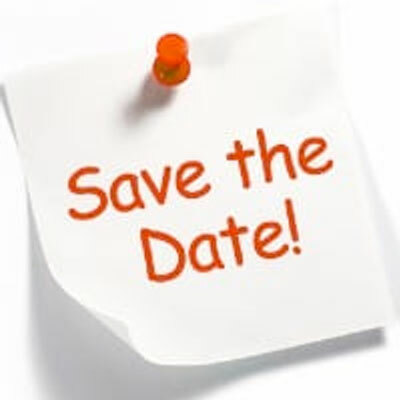 Keep up to date with our current news and events! As we finish 2017, we find it easy to reflect with gratitude on the year. We’ve truly enjoyed sharing our wine and our mission of Great Wine! Great Food! Great Friends! The Best of Times with you! The year started when the snow finally cleared a bit with our Wine & Chocolate Weekend and Smore’s Party in February. Then, we celebrated Spring with World Malbec Day in April and a Mother’s Day Brunch in May. Many of you shared our passion for local food & wine pairings at our Summer and Fall Farm-to-Table Dinners. In August, we helped our neighbors in Houston, Texas by hosting a Huston Helping Houston fundraiser for Hurricane Harvey victims. We raised over $1000, thanks to our generous neighbors and friends. We finished our November with a spotlight on future vintages at our Thanksgiving Barrel Tasting Weekend! Thank you for sharing your year with us and for supporting a local, small business and farm family! 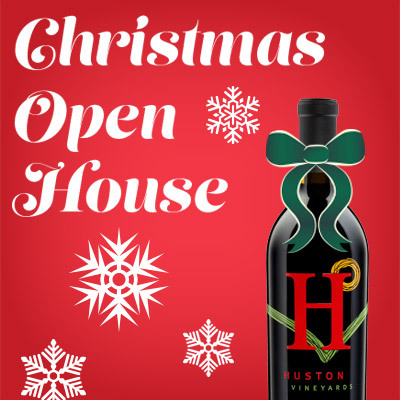 Join us for a glass of Holiday Cheer at the Tasting Room. We’ll serve appetizers and Mary’s World Famous Hot Spiced Wine. Guest appearance by Santa in the evening and do a little shopping with Hanna Magee with Stella & Dot! And we have a couple cases of 2015 Reserve Red and will be tasting and selling this special wine! Help us fill the shelves of a local food pantry and we’ll waive your tasting fee. Bring 2 or more canned food items and help us help our community! Need help with your Christmas Shopping? Corporate Gifts to buy? Need to share a special bottle with your hairdresser, dog sitter or BFF? We can help! 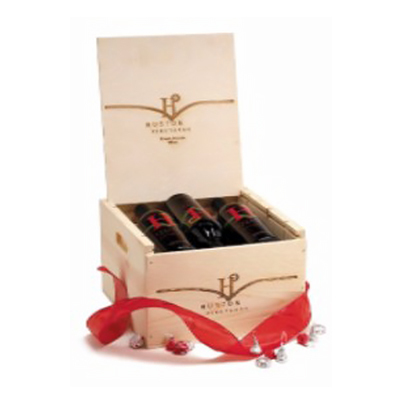 Check out our Online Wine Shop to order or call Mary at 208.861.8511 for special local packages. Last day to ship to East Coast and Mid-West is Dec 15th, and the West Coast is Dec 18th. We had several requests for our Jalapeno Corn Chowder Recipe from Barrel Tasting Weekend. We adapted a recipe from www.geniuskitchen.com. This might be the perfect Christmas Eve Soup recipe served with Chicken Dinner Rosé. Preheat oven to 400 degrees. Roast corn, jalapenos, and onion for approximately 15 minutes. Remove and cool. In a food processor combine half the roasted vegetables, add the roasted red peppers and chicken broth and blend. Add to saucepan with remaining vegetables. Add whole cream and heat through. 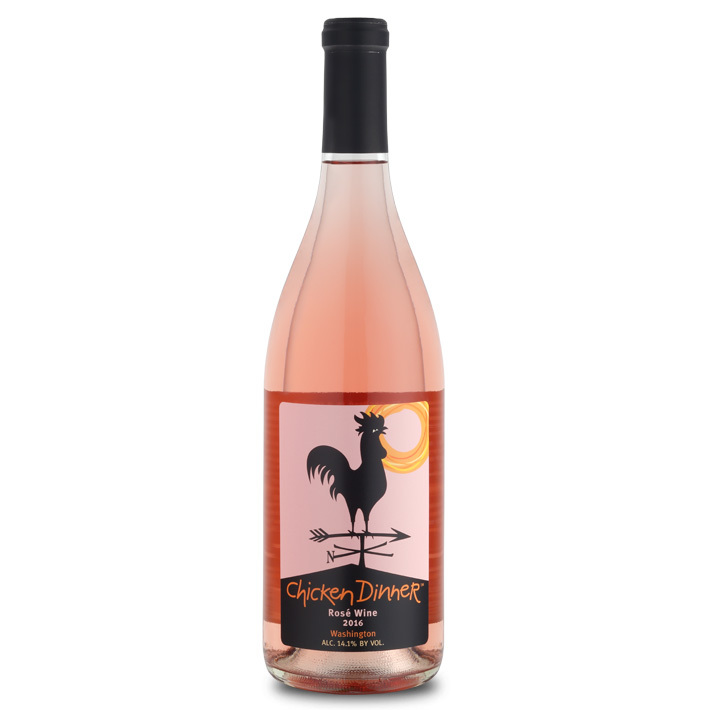 Finish with a little sour cream and serve with a glass of Chicken Dinner Rosé. Cheers! Closed December 25 | Merry Christmas! Closed January 1 | Happy New Years! Bring your friends and family out to see us!